The last five weeks or so have seen me away from home on business more than I’ve ever been before. I’ve been to Europe, the middle east, America and various parts of the UK. It’s been fun, and rewarding both professionally and financially. However, it’s also been exhausting, and left me well behind on my e-mail. With that comes little problems like not getting new work booked in, and not keeping up with my invoicing. 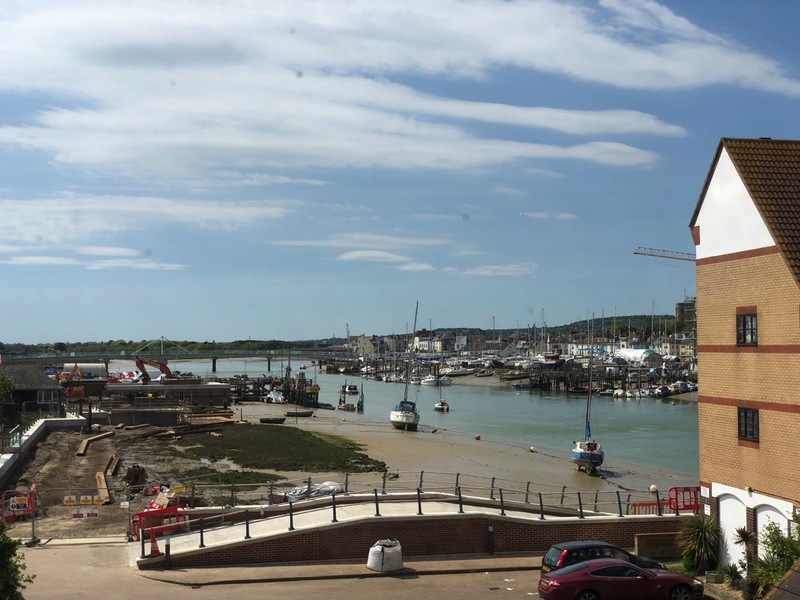 I’ve blocked out this week for working from home in Shoreham-by-Sea, and this morning has been a rare block of time sat at my own desk, in my own home office, getting stuff done. As I sat down at 9.30am this morning, I had 450 e-mails in my inbox. That’s down to a manageable 40 now. Having 3.5 days ahead of me to just get work done without any travelling on the agenda is a blessed relief. I’m enjoying it. I’m enjoying being in Shoreham. And I’m enjoying being productive.